Frequently referred to as the “cash register” of the petroleum industry, a flow computer is a scientific instrument that is typically used for custody or fiscal transfer between contracting parties. Flow computers monitor and calculate the volume and mass flows in gathering and transportation pipeline systems for natural gas, crude oils, refined products, LPGs, and NGLs. 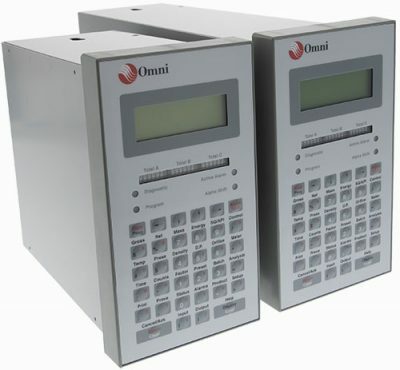 For a quarter century, in the industry in which we operate, engineers and technicians like you have trusted the unparalleled reliability of the Omni 3000/6000 Series for their most critical fiscal measurement and custody-transfer applications.